We are really excited to announce that we are now a featured supplier in Love My Dress blog’s Little Book for Brides! 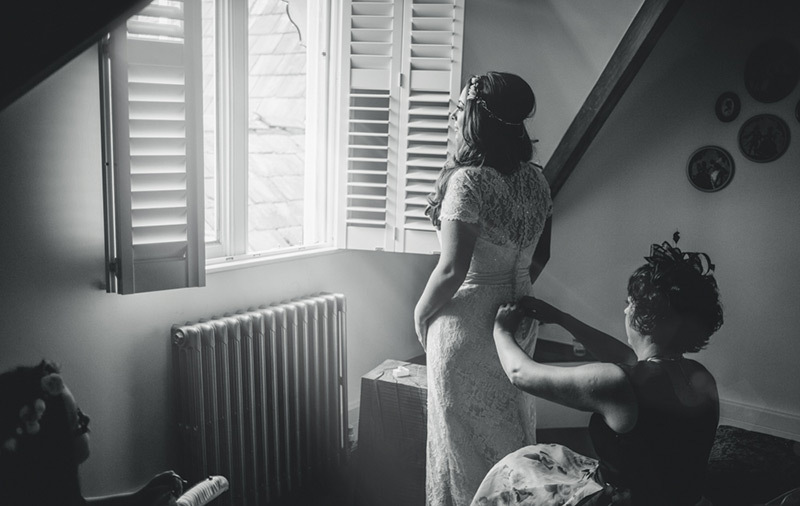 The little book for brides is “a curated directory of splendid, hardworking and brilliant wedding suppliers,” handpicked by LMD’s Annabel and her fabulous team. 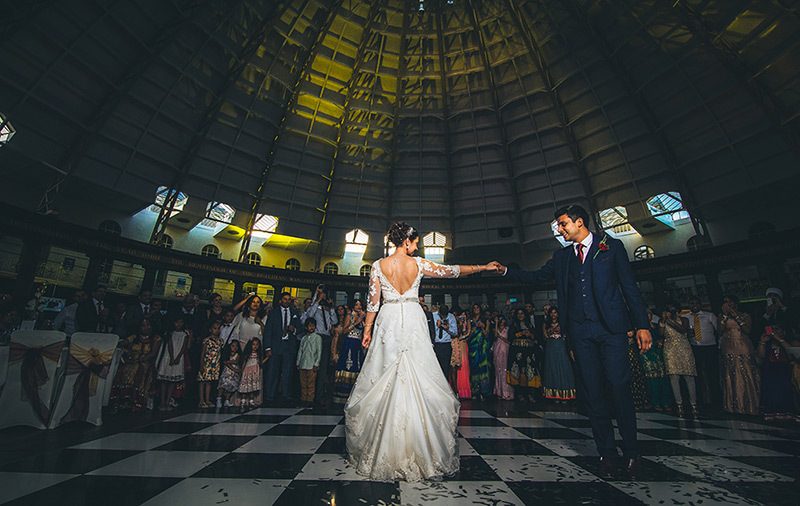 We love the fact that we have our own special part of the directory that we can personalise with tons of our favourite images and wedding films. It’s also brilliant to have plenty of space to express what our business is all about. We’ve been really impressed from the outset by the personal service and attention to detail from the Little Book team. It’s a real pleasure to work with a directory that understands and cares about our business! We are looking forward to getting plenty of enquiries through the Little book for Brides and also to connecting with other fantastic suppliers. Can’t wait to submit some of our beautiful weddings too!